will provide you an introduction to cosmetic plastic surgery as well as information about our doctors and their practice. While every effort is made to keep content accurate and current, web content should not be considered a substitute for a complete consultation with a board-certified plastic surgeon. Dr. Norman Godfrey and Dr. Philip Godfrey stand ready to assist in the education of individuals wishing to determine if cosmetic surgery could be right for them. Drs. 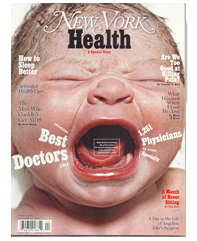 Norman and Philip Godfrey have once again been cited as among New York's finest plastic surgeons, this time in the second "Health" issue of New York Magazine. In New York (NYC), breast augmentation, abdominoplasty, rhinoplasty and liposuction are the procedures most commonly performed by Drs. Norman and Philip Godfrey, surgeon partners at Godfrey & Godfrey. The New York cosmetic surgery practice of Godfrey & Godfrey has offices in Manhattan and Queens. Founded in 1981, Godfrey & Godfrey has come to be recognized as one of the world's preeminent cosmetic surgery groups. Each of the doctors has a superspecialized practice, allowing him to bring patients the kind of focused expertise that only anatomical specialization can produce. Dr. Norman Godfrey specializes in facial plastic surgery with a particular emphasis upon rhinoplasty, (nose surgery). Dr. Philip Godfrey limits his practice to cosmetic breast surgery and body contouring. Working together, the two doctors are able to provide the best in cosmetic plastic surgery care for patients with a wide variety of aesthetic concerns. 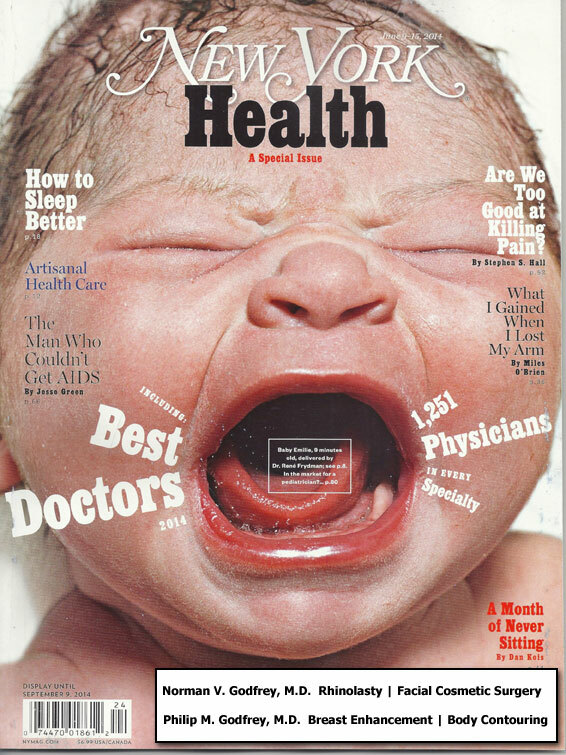 Dr. Godfrey is "Top NY Doctor" again. 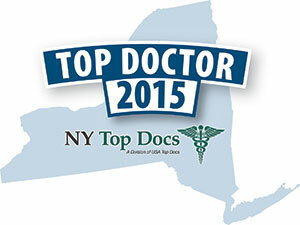 Dr. Godfrey has again been named a "Top Doctor" in New York State by the "Top Doctor USA" organization. © - Godfrey & Godfrey - All Rights Reserved.